The Hyksos were a mixed Semitic people from west Asian, a dynasty of Palestinian origin that ruled northern Egypt in the 15th dynasty (c.1630-1523 BCE). The word Hyksos was an Egyptian term for “Ruler of Foreign Lands”. 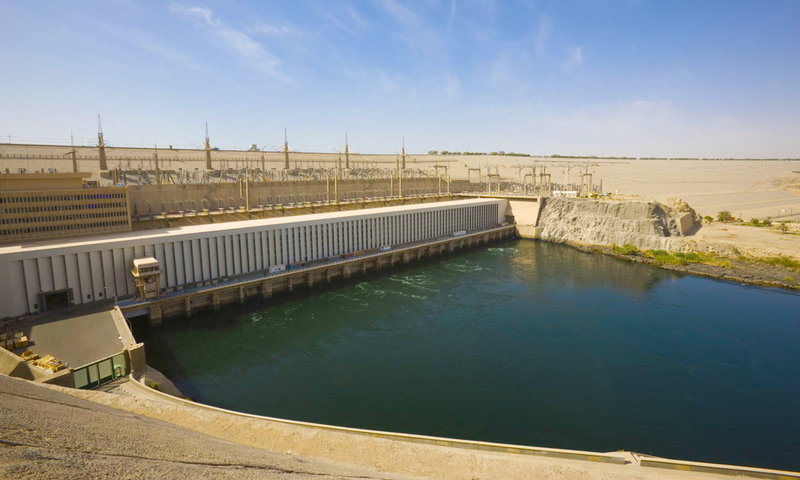 The Hyksos invasion started in 1650 B.C, they established a large empire that lasted for a long time and much of ancient Egypt lands were under the control of Hyksos kings in Lower Egypt and the Nile River until the 17thcentury. 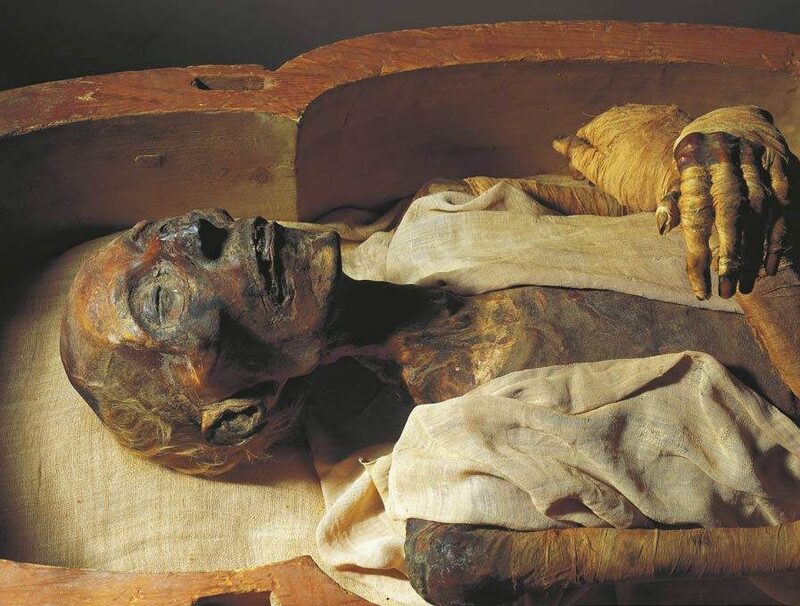 The last king of the Theban seventeenth dynasty “Ahomse” started a war of liberation and justice from his southern kingdom as his brother Kamose wanted to expand his rule to the north and as a result, he was killed in battle by the Hyksos army. 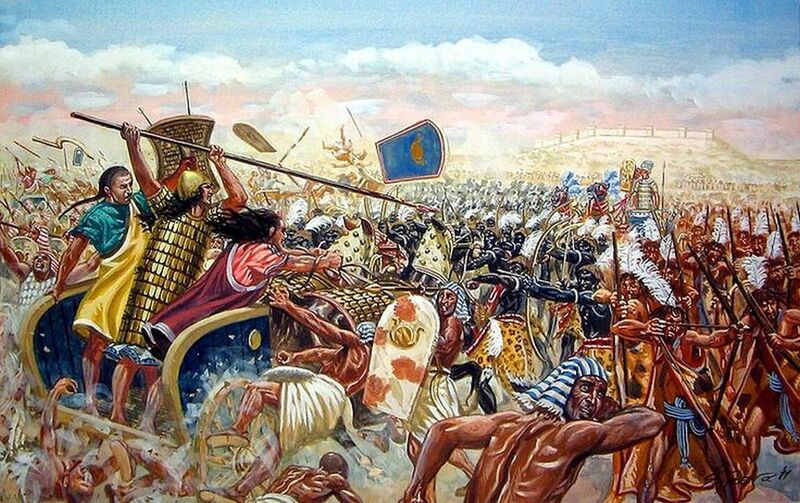 They were very advanced in battle and combat as many immigrants from Hyksos immigrants brought new technologies like the compound bow, the horse, and the chariot, other improved metal weapons like battle axes and advance fortification tactics. They also achieved a dominant role in trade with western Asia, they also worshiped the desert “God Seth” whom they felt was connected with the Syrian god “Hadad” in Avaris the most- prominent settlement, a fortified camp in the northeastern delta but all that did not last for long as in their final days, they were unable to make an alliance with the ruler of kush and many others. King Ahmose was able to understand the tactics of his opponent, thus he was able to adapt to their ways and defeat them in battle thus ending 108 years of Hyksos rule over Egypt. He was able to restore Theban rule over all of Egypt and reasserted Egyptian power with the former territories of Nubia and Canaan, he founded the 18th dynasty and set sail to the beginning of ancient Egypt’s Golden age as Egyptian power was able to reach its peak. The Hyksos invasion changed the history of ancient Egypt in many ways as Ahmose expanded his empire to Sudan from the north, Iraq from the east, Syria from the north, he brought home war trophies and they were forced to pay taxes to the new kingdom. 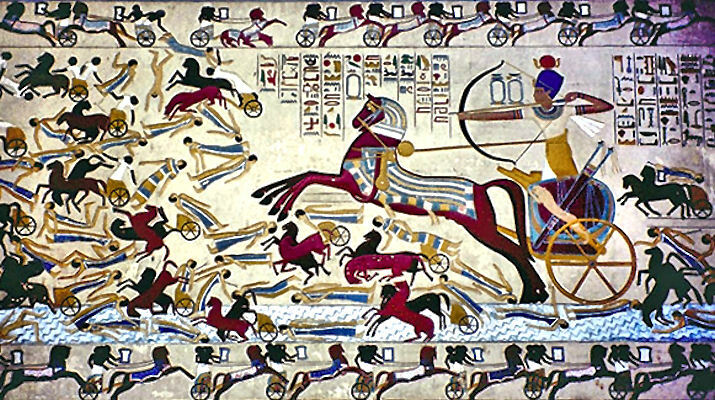 Ancient Egypt experienced a new wave of religious, cultural and technological developments from different countries like the Hittite empire, the Mitanni kingdom and the Mesopotamia kingdom which led to many foreign diplomats, merchants, and craftsmen to ancient Egypt and the most important and significant development was the establishment of the first standing army. It also changed a lot about religious life as the pharaohs still had larger temples than the gods, they start to feel more eager to share the glory with an ancient god. Amun-Ra was worshipped all across Egypt as the one and only supreme deity because his position grew more spiritually and politically due to the rise of Egyptian power and Amun-Ra being the sole protector of the Egyptian state, the monarchy and the religious life in Egypt became more like a monotheism which made the new kingdom something of a theocracy. 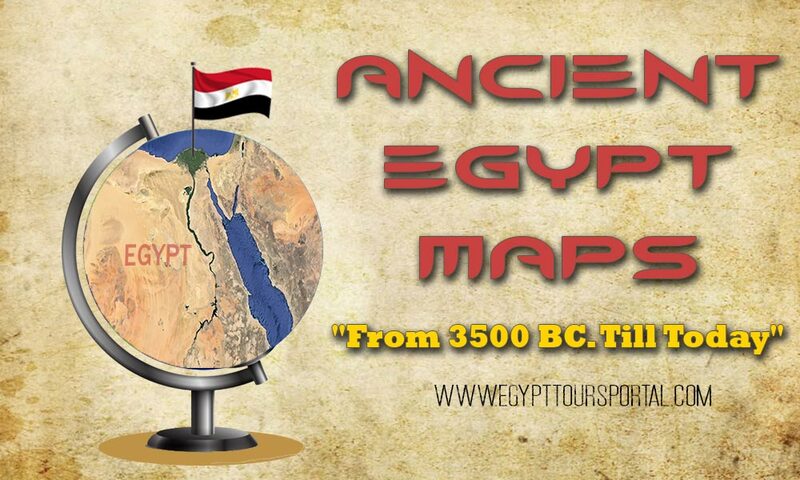 It’s will be amazing to discover this marvelous information about the ancient history, civilization, battles, and mythology of Egypt by visiting the temples and archaeological sites during your breathtaking Egypt tour packages, or Egypt Nile cruises. 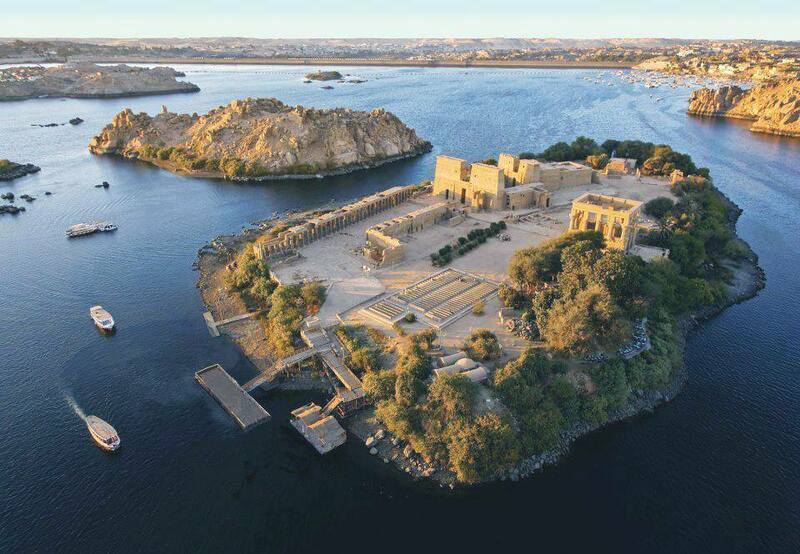 3 Egypt Tours Portal July 1, 2018 Aswan "Nubia"